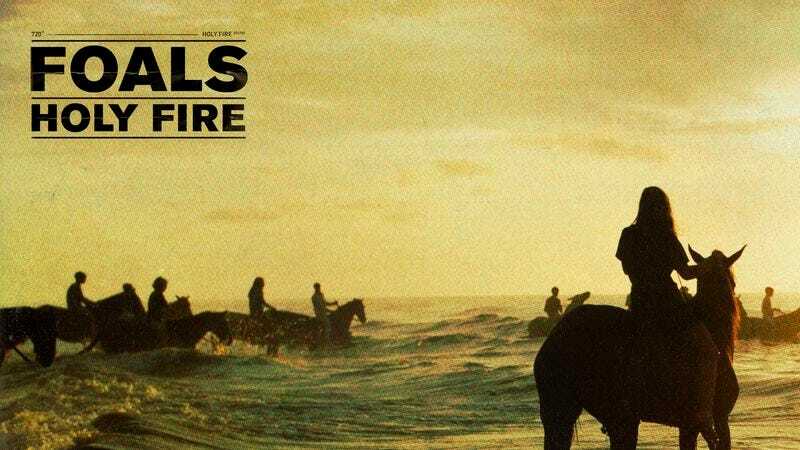 Hear a danceable new Foals track, "My Number"
Foals are building up to the Feb. 12 release date of their third album, Holy Fire, by premiering the studio version of "My Number" on YouTube. With the song's driving beat and frenetic guitars, it sounds like a more polished cut off of Antidotes, the Oxford-based indie band's frantically-paced debut album. If this track and "Inhaler," the first single off the forthcoming album, are any indication, the follow-up to Total Life Forever will be very loud, and that's a good thing.